She documented her shocking deed on social media. 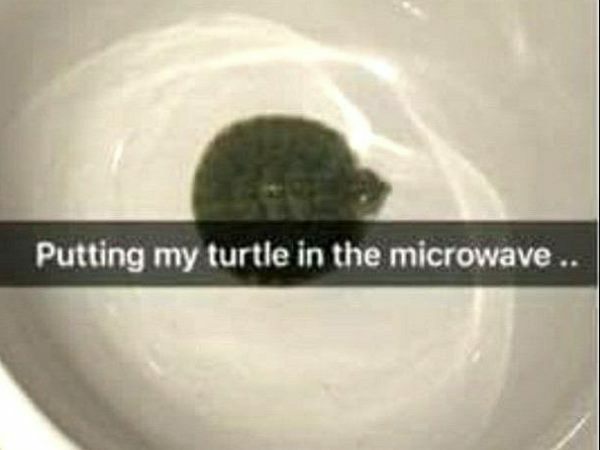 A teenager microwaves her pet turtle – and the internet is outraged. 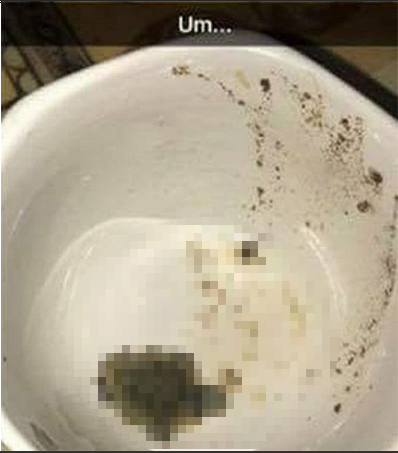 Jonasia Simpson, from Boston in the United States, documented her shocking deed on social media, posting a before and after picture of the turtle’s horrific death. Twitter exploded after she posted the pics and Simpson suddenly found herself facing online abuse and threats from users. She’s since deleted her account. An online petition has now been launched in an attempt to get the Boston Police Department to press charges of animal cruelty against both the daughter and the mom. 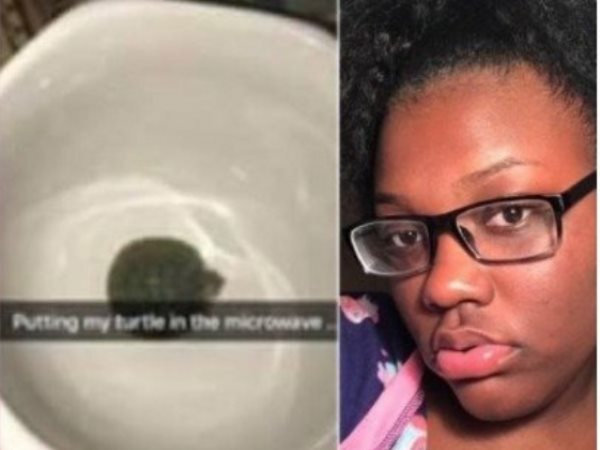 “Jonasia Simpson put her family’s pet turtle in their microwave, cruelly and inhumanely putting it to death for no reason other than that she was bored,” reads the petition.